Him: How could I not say the pasta?! I owe my whole life to this one single dish, which I made for Cristina on our first date. 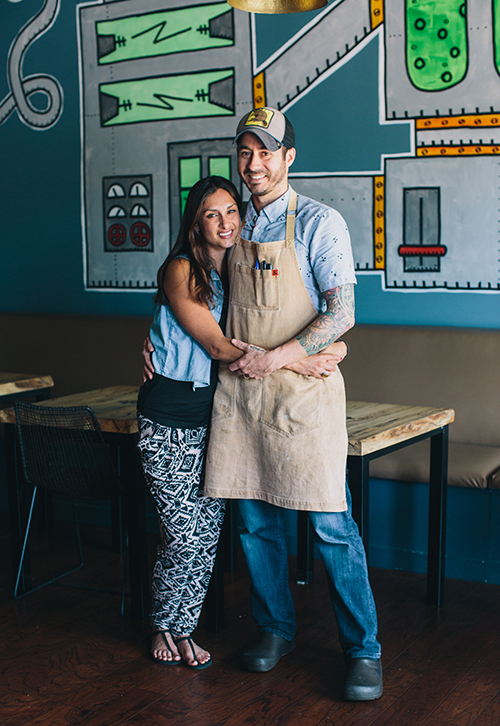 Zach and Cristina Meloy, the couple behind Atlanta’s Better Half and PushStart Kitchen supper club.